Custom orthotics are designed to provide relief from pain and stress while improving muscle performance and functionality. Whether your discomfort is caused by an injury, a congenital condition or occupational factors, custom orthotics from Blair Chiropractic & Massage Therapy Health Centre can help you to regain your enjoyment of life. Custom orthotics offer benefits for more than just foot pain. They help to correct the alignment and positioning of the bones in the feet; they may also provide relief for pain in the back, ankles knees, as well as for patients suffering from arthritis or diabetes. 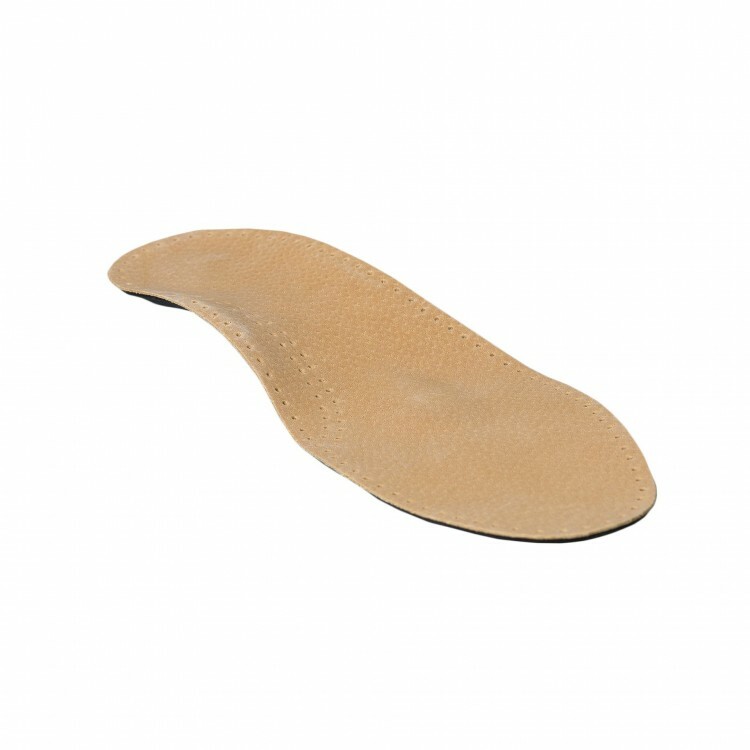 Athletes and runners also report increased comfort and improved performance with the use of custom orthotics. Reclaim mobility with custom fitted orthotics from Blair Chiropractic & Massage Therapy Health Centre.